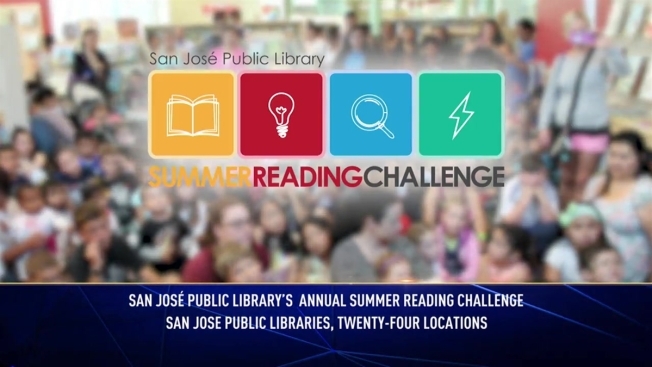 The San Jose Public Library challenges you to join the annual summer reading program! This year’s theme is “Reading by Design.” Play games, earn prizes, explore library services, and attend events held at libraries across the city. The summer reading challenge is fun and beneficial for children to stay on top of skills they learn during the school year to prevent the “Summer Slide.” Teachers and literacy experts agree that reading for 20 minutes a day during the summer and staying active and engaged in educational programs help students retain their skills and return to school ready to learn. Booklists for Children: Babies, Age 0-1, Toddlers, Age 1-2, Preschool, Age 3-5, Kindergarten, 1st Grade, 2nd Grade, 3rd Grade, 4th Grade, 5th Grade and 6th Grade. Booklists for Teens: Fiction, Non-Fiction, Romance, Science Fiction, and Fantasy. Contact your local library for outreach events. Also, display posters to get the community involved. Registration starts June 1st, sign up online or at your local library.